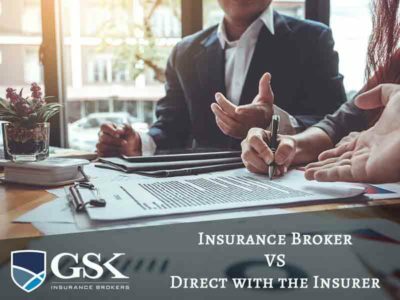 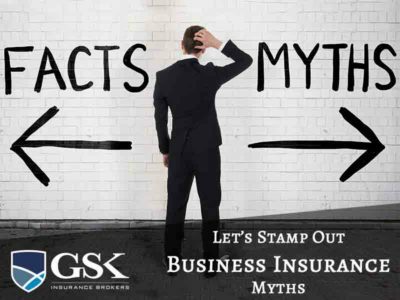 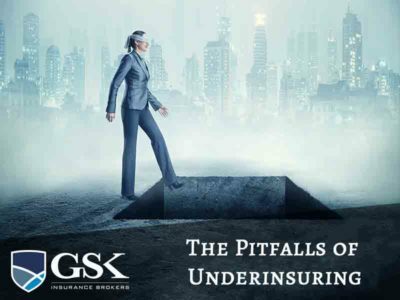 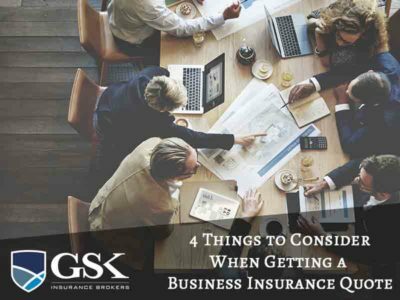 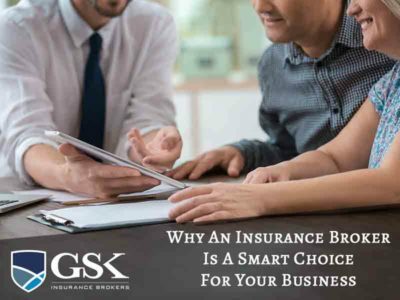 It’s understandable that you want to make your business insurance as simple as possible and a lot of people assume that it’s easier just to take out their policies with … Continue reading "Using an Insurance Broker VS Going Direct with the Insurer"
Whether you’re taking out business insurance for the first time or you’re looking to get a better deal on your existing insurance package, the first step is to get a … Continue reading "4 Things to Consider When Getting a Business Insurance Quote"
As the experts in commercial insurance, we work with business of all different shapes and sizes and, unfortunately, we see a lot them make mistakes with their insurance which could … Continue reading "Insurance Mistakes That Your Business Could be Making"
As business insurance brokers, we know all too well that most businesses look forward to the end of year so everyone can enjoy a much needed break. 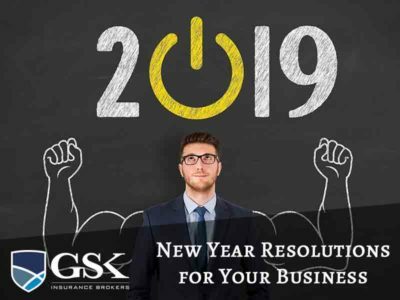 However, with the … Continue reading "Top 5 New Year Resolutions for Your Business"
Business Insurance for the Home Office: What Cover Do You Need? 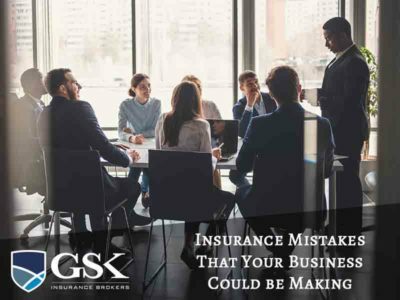 When you run your business out of an office space, it’s obvious that you need separate business insurance to cover your various risks. 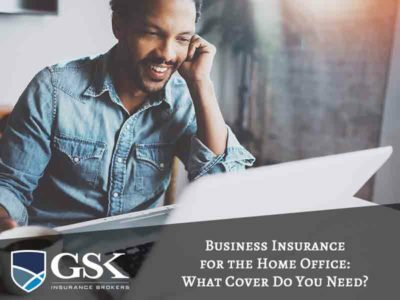 However, things become a bit more blurred … Continue reading "Business Insurance for the Home Office: What Cover Do You Need?" 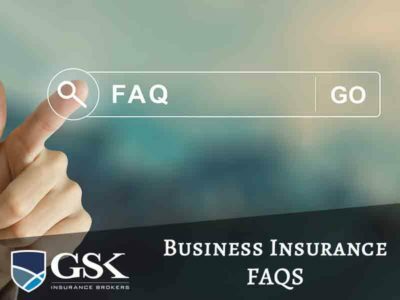 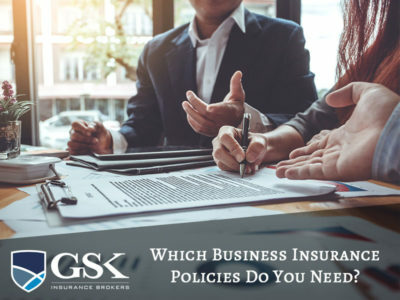 Which Business Insurance Policies Do You Need?